Feel free to use the Prezi presentations, French version and English version, to introduce EJTA to your (educational) partners. 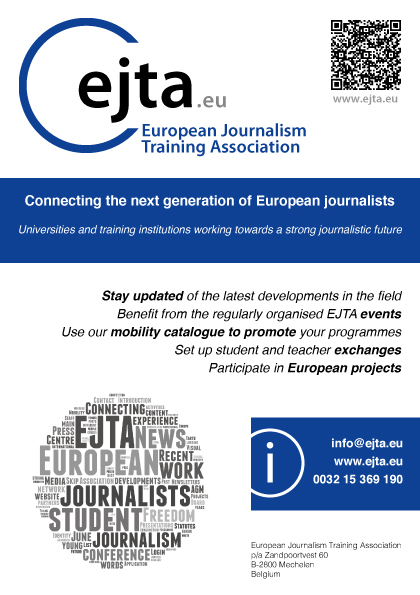 You can also use the EJTA flyer for web. Please visit / follow our EJTA Slideshare account.